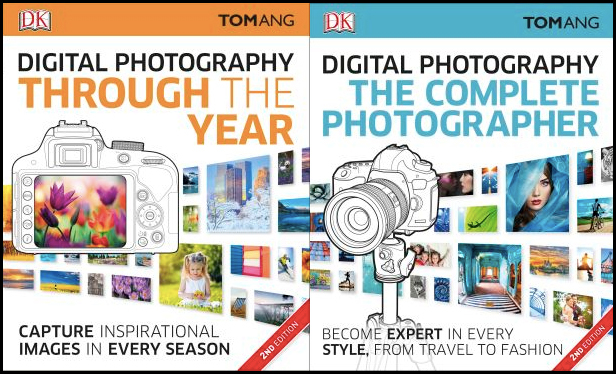 Tom Ang: Digital Photography Through the Year and The Complete Photographer. Looking for a series of photo projects to inspire you for a full year? Tom Ang wrote a great book with 144 projects arranged by season. He also wrote an excellent companion volume arranged by topics. 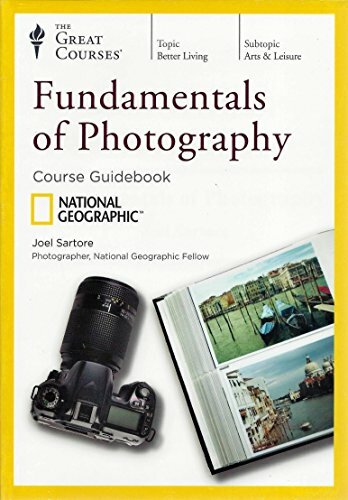 I finally found an excellent series of photography lessons on video to complement my book, Digital Photography Exposure for Dummies, and it is by Joel Sartore, a world class photographer for National Geographic. He does stunning photography in amazing situations all around the world. You can see some of his work in the galleries at his web site. 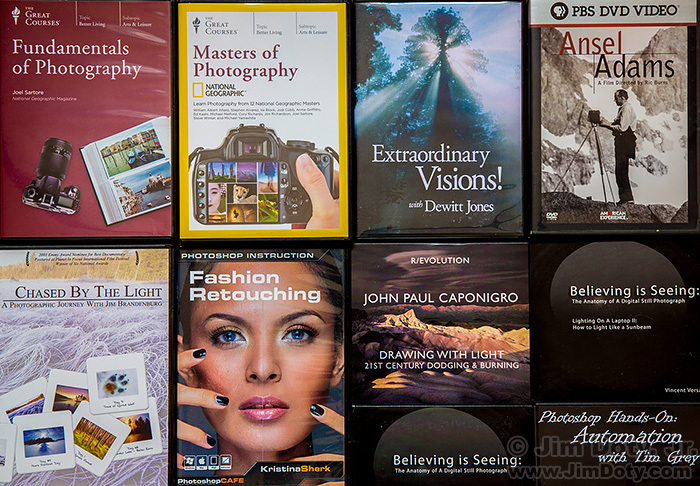 Photography DVDs can inspire your photography, give you new ideas, and teach you new skills and techniques. These are my favorites. 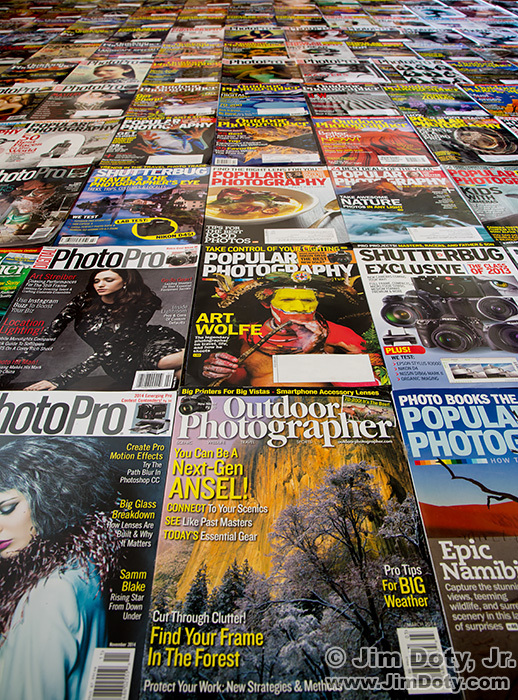 There are a lot of photography magazines out there but some are clearly better, more accurate, more useful, and with better images. The magazines that follow are, from my point of view, the best of the best photo magazines. 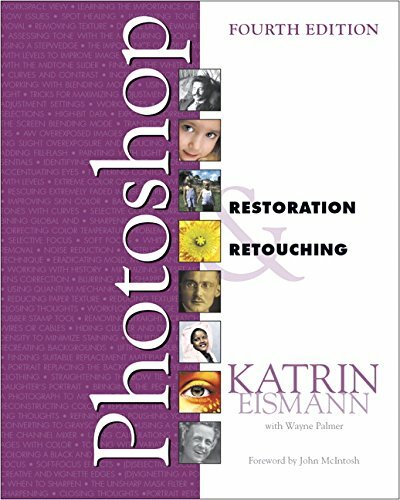 Scott Kelby has written some of the best, most readable introductions to Elements, Lightroom, and Photoshop. If you are new to this software, this is a great place to start. 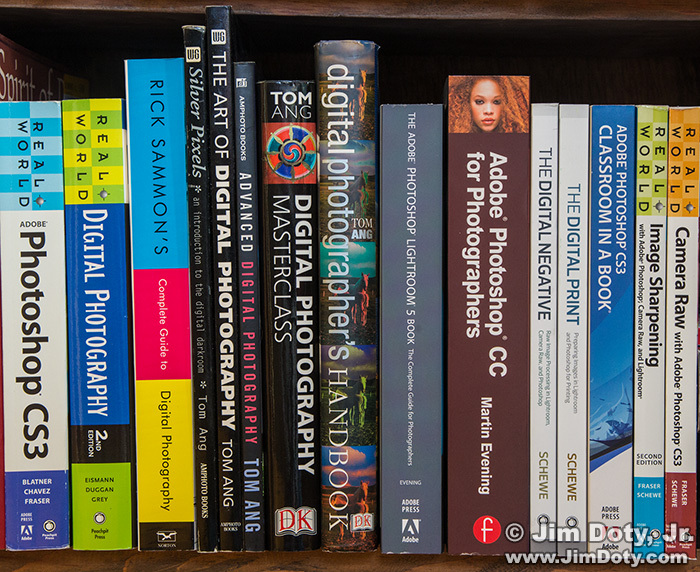 Some well chosen books can make a world of difference in your digital photography. 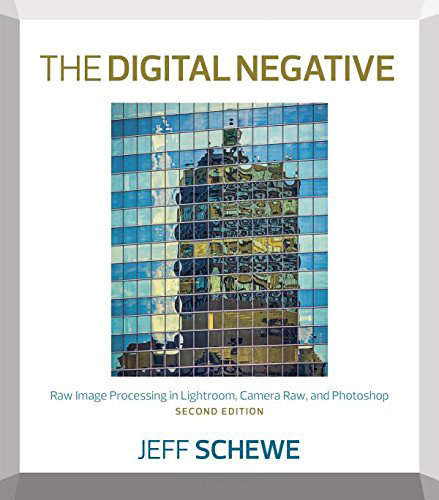 Some of the best books are about the camera side of digital photography, some are about the digital darkroom side, and some are about both. 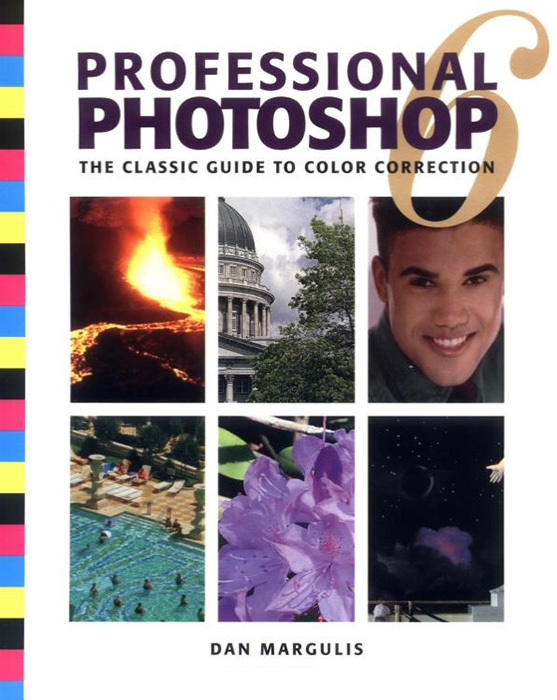 Out of hundreds of books in my photo library, I picked out the best. There is a whole world of things to photograph after the sun goes down. Cityscapes at twilight and after dark. Landscapes in the late evening light. Thunderstorms. Fireworks. 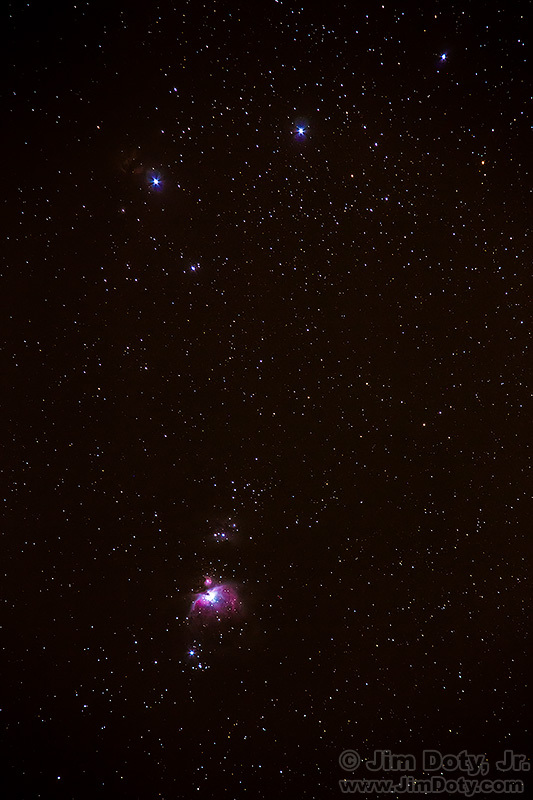 And then of course, there is astrophotography. 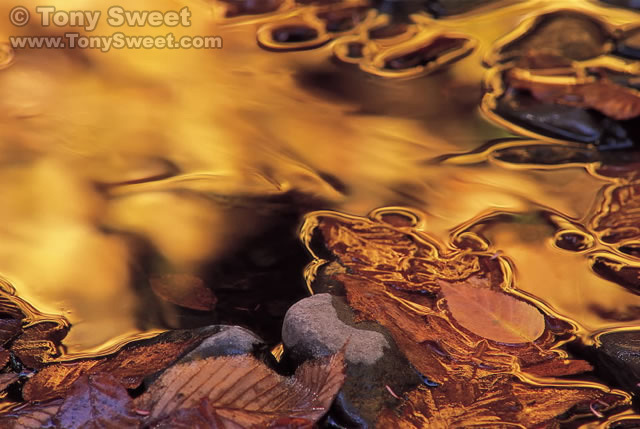 The simple stuff is simple to do (once you have learned how to do them) and all you need are a camera, lens, and tripod. For some astrophotography you will need specialized but not very expensive equipment like the $300 sky tracker used for the photo above. The challenging stuff is hard, complicated, and expensive to do if you want the kind of eye popping photos that you see in Astronomy and Sky and Telescope magazines (you should subscribe to one or the other or both if this is your thing). No matter what you want to do, the books below will get you started. And if you just like to look at the night sky, I recommend some books for that too. 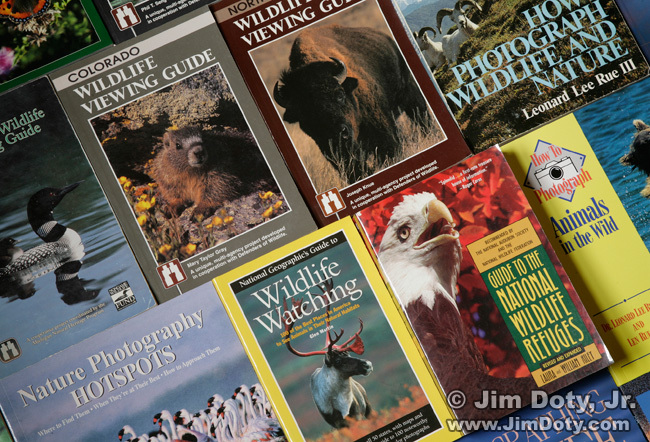 The first step to photographing wildlife is finding wildlife and one of the best ways to find wildlife is to look at wildlife location books. They will save you hours of frustration by sending you to the best locations to find wildlife. 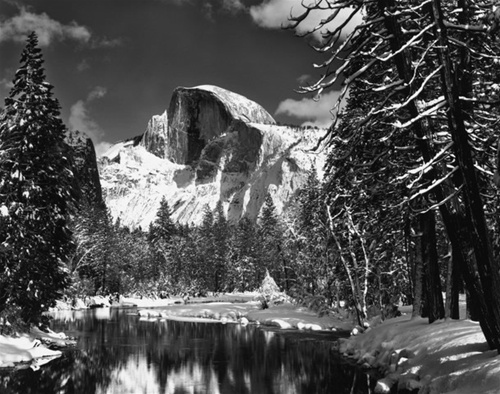 Can a world class, National Geographic photographer lose his passion? Yes! How does he get it back? 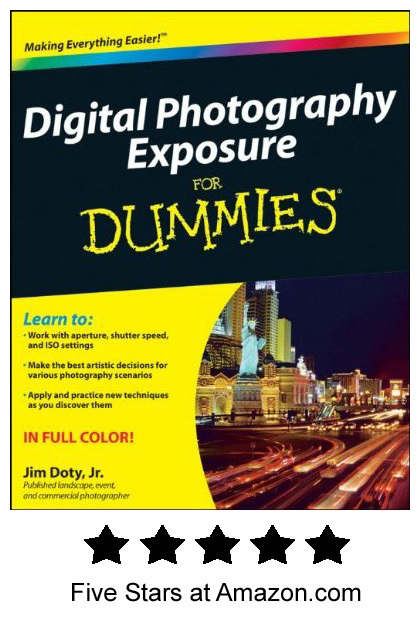 After you’ve mastered all of the basic, intermediate, and advanced exposure skills and techniques, what book should you read next? Jennifer Blakeley does beautiful newborn photography. Her celebrity client list includes Megan Fox and Brian Austin Green; Vanessa and Donald Trump Jr.; and Jocelyn Towne and Simon Helberg (Big Bang Theory). She is also the founder of Alphabet Photography. A highly respected and award winning Canadian photographer, she has also worked with the Canadian Olympics Gymnastic Team. If you want to turn your images of flowers into true artistic expressions, this is the book for you. 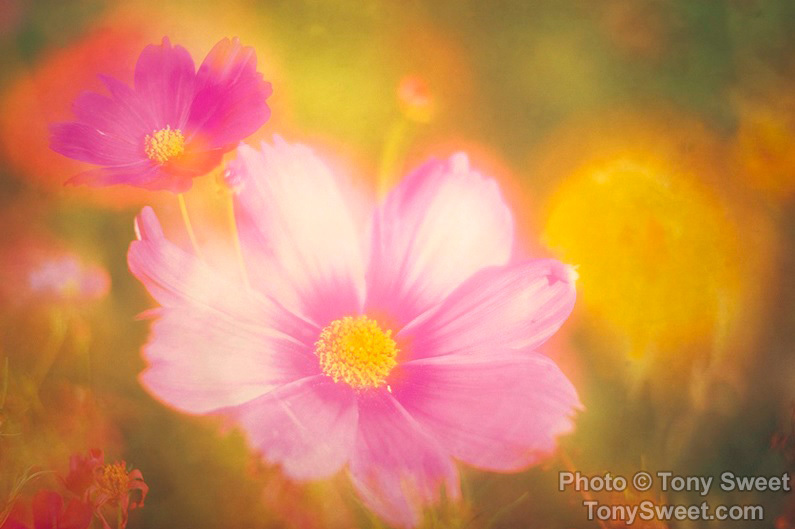 Fine Art Flower Photography, Creative Techniques and the Art of Observation by Tony Sweet takes you well beyond the typical flower photography guide. 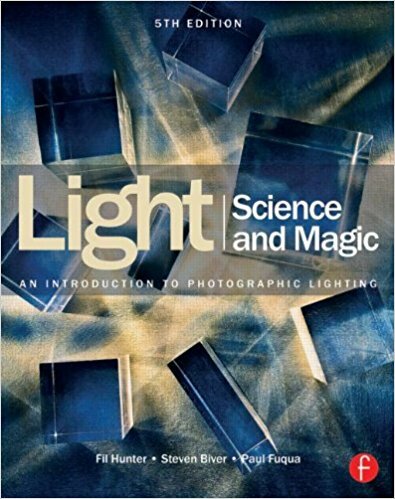 I’ve been reading two excellent nature photography books by Tony Sweet. They are published by Stackpole Books. 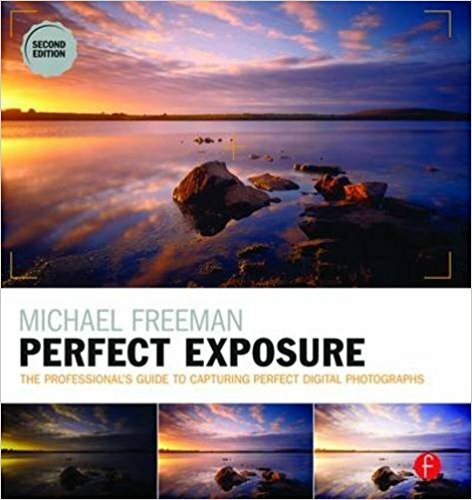 They choose first class photographers to write an excellent and ongoing series of photography books. 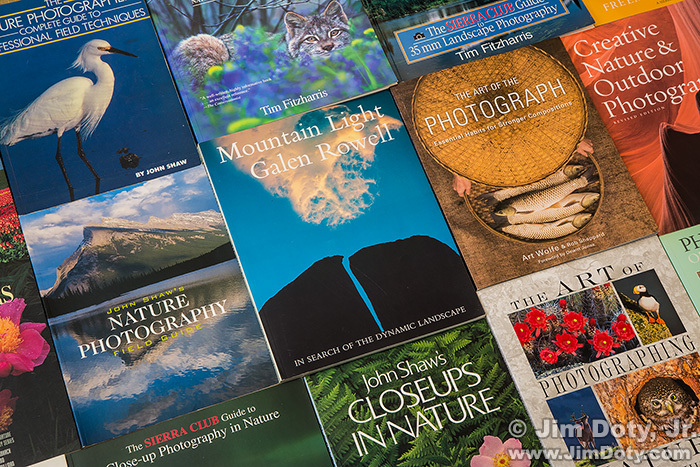 I’ve been giving high praise to Stackpole’s photography books for years and I now have two more to add to the list. 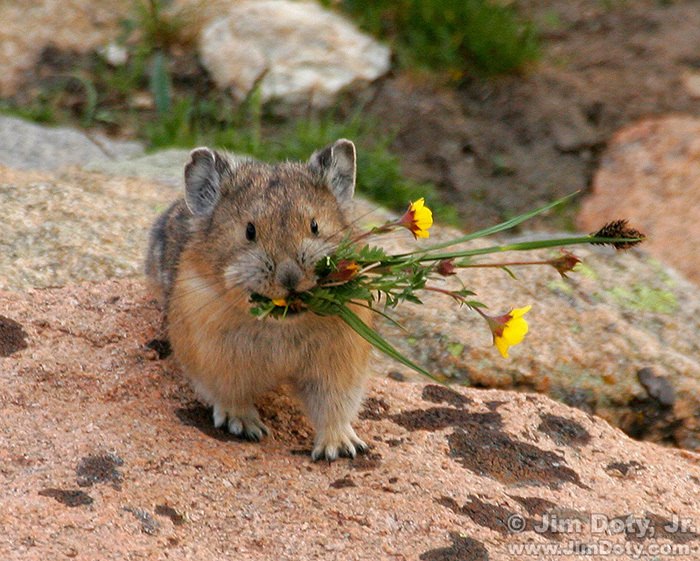 Want to be a better nature photographer? 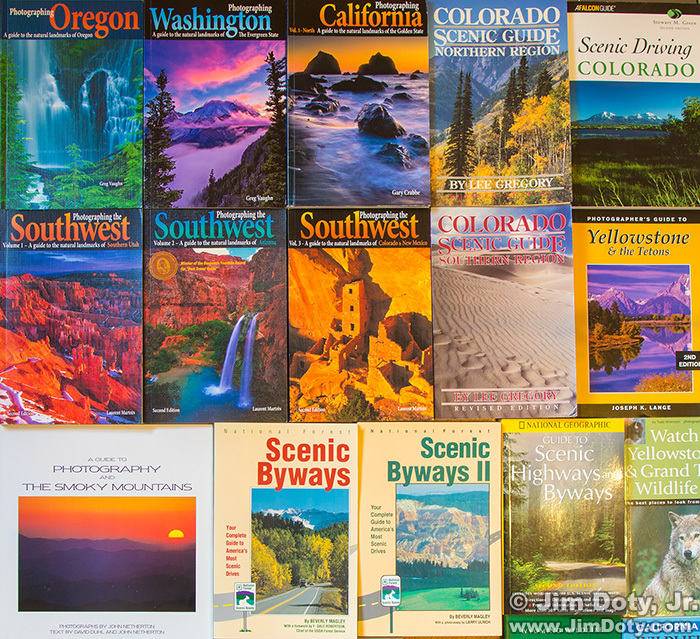 Read anything by John Shaw, Galen Rowell, Art Wolfe, Freeman Patterson, Tim Fitzharris, George Lepp, Larry West, Arthur Morris, Allen Rokach, John Netherton, Leonard Lee Rue III, Brenda Tharp, Tony Sweet, and the Stackpole (publisher) nature series. Now for some of the “best of the best” books to look for. 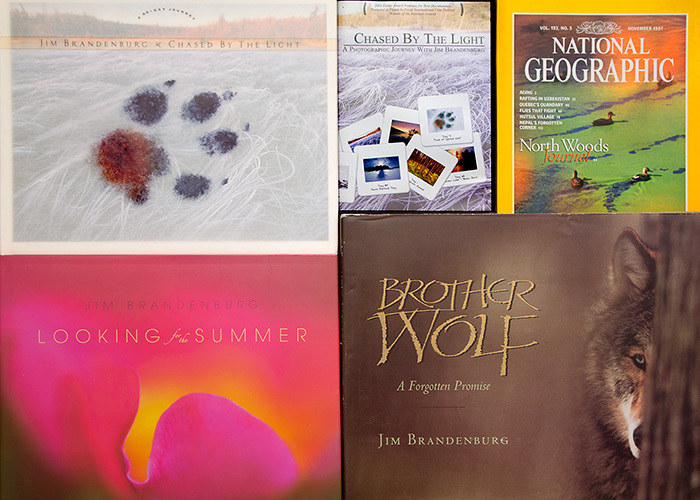 These are my favorites out of hundreds of photography books in my library. 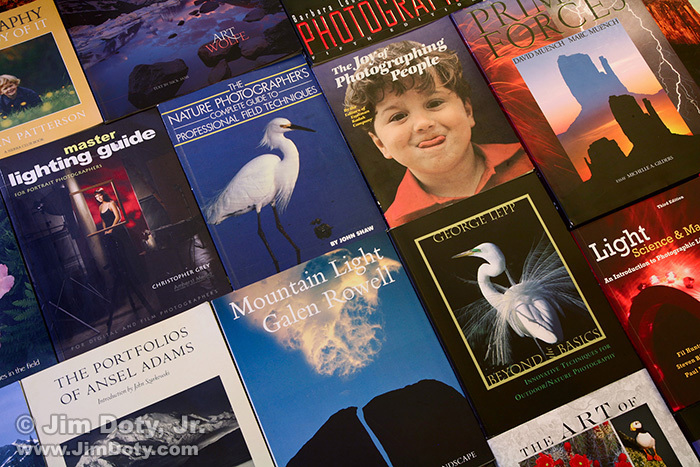 This is a list of books that were the most helpful to me when I took a serious interest in photography, and I continue to refer to them. 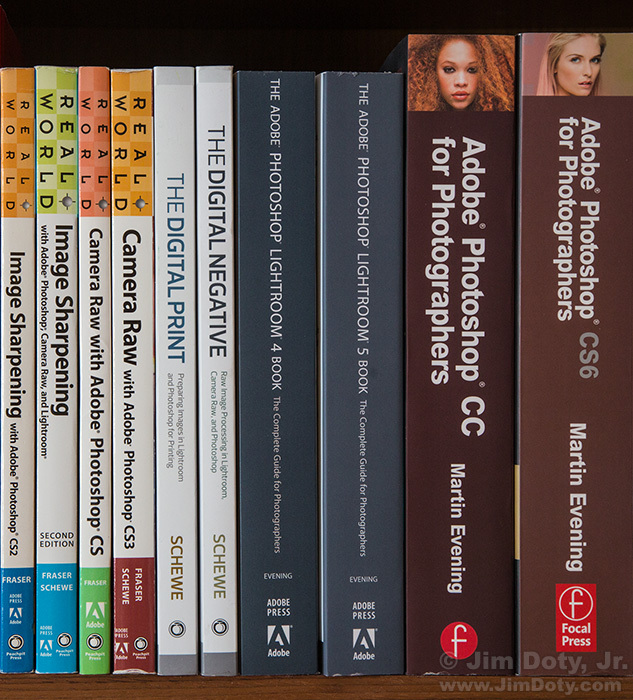 These books were written back when film was king, but that makes them all the more valuable to today’s digital photographers. 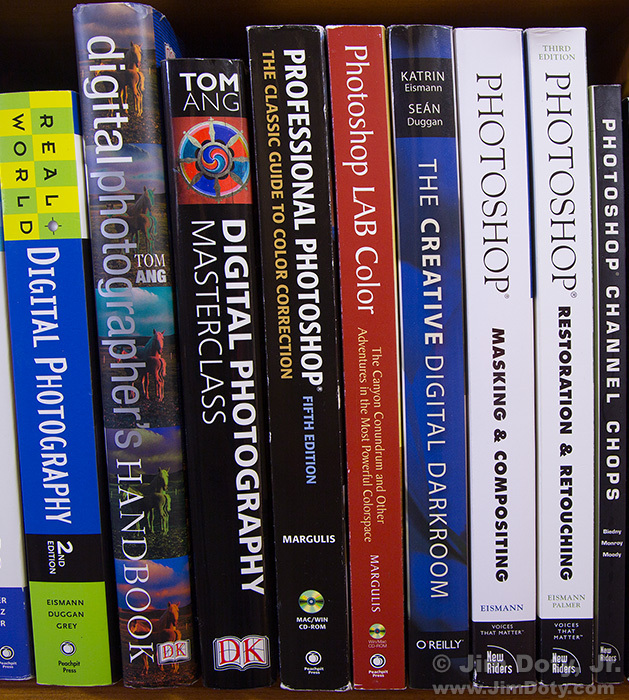 Some digital photography books get so lost in technical information that the heart and soul of photography can get lost. 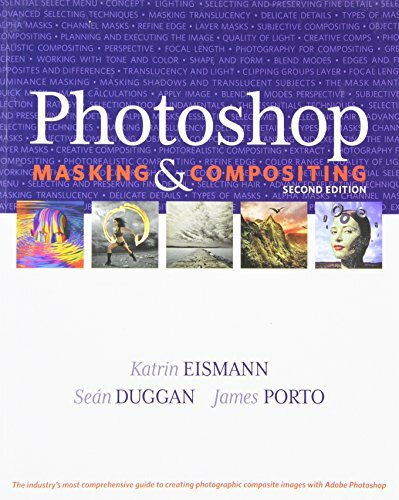 The best film photography books are about light and shadow, subjects, form, texture, line and shape – all of which applies to digital photography. 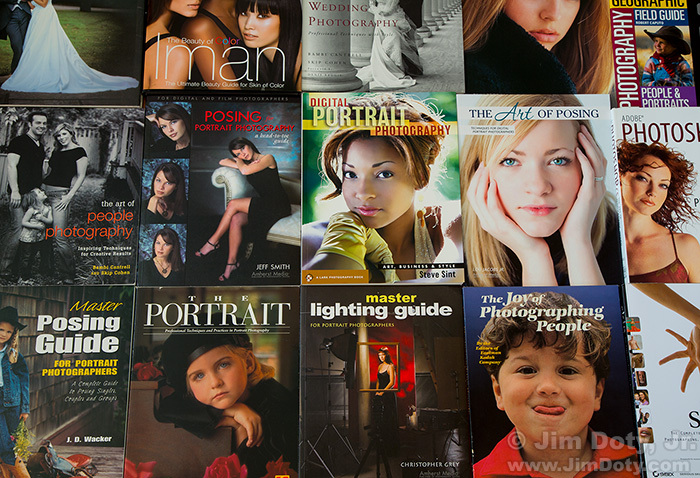 Some of my favorite people photography books.